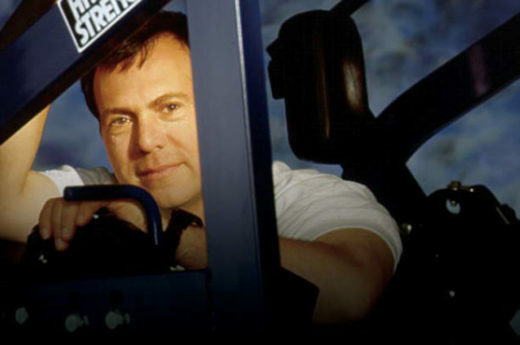 Strength training changed when Gary Jones created Hammer Strength in 1989. 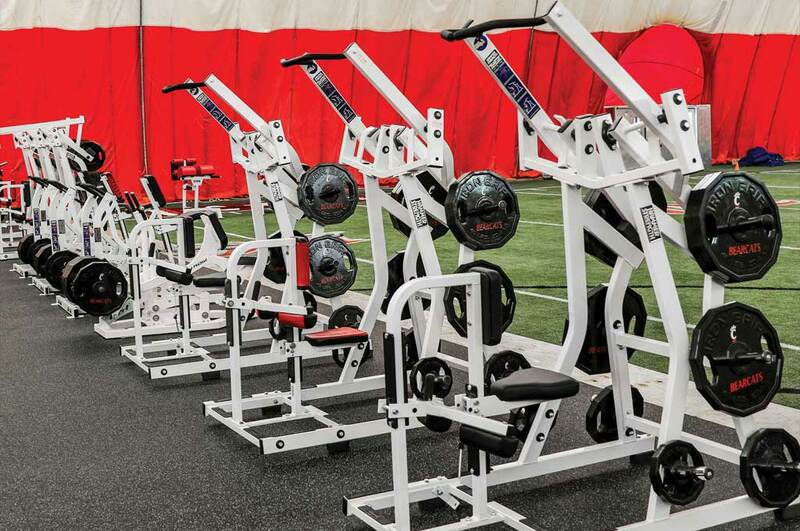 With ingenuity, and input from the Cincinnati Bengals, he constructed machines with performance in mind—effective training tools that move the way the body does. 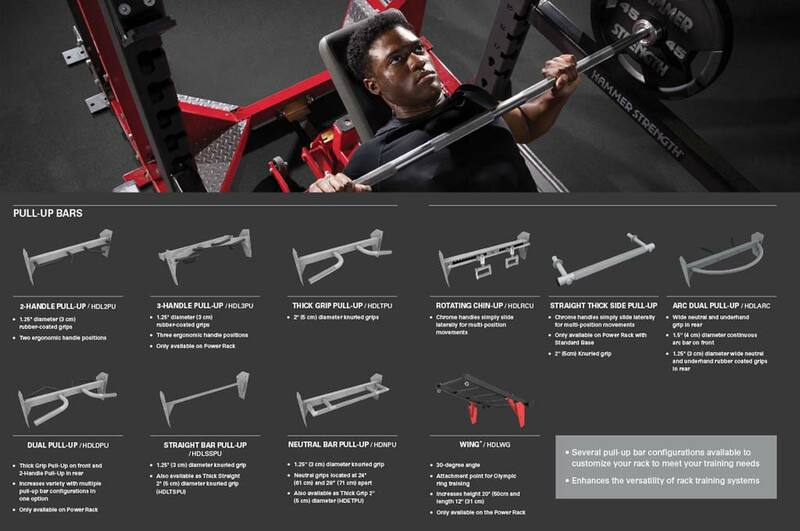 Hammer Strength is found in elite athletic facilities around the world, ranging from the training areas of professional sports teams to health clubs that offer performance strength training programs. 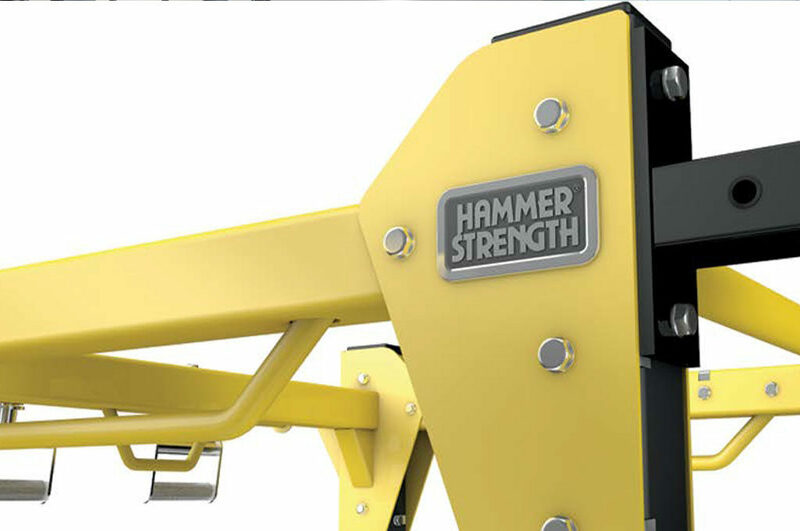 Hammer Strength is committed to turning steel into world-class strength equipment. 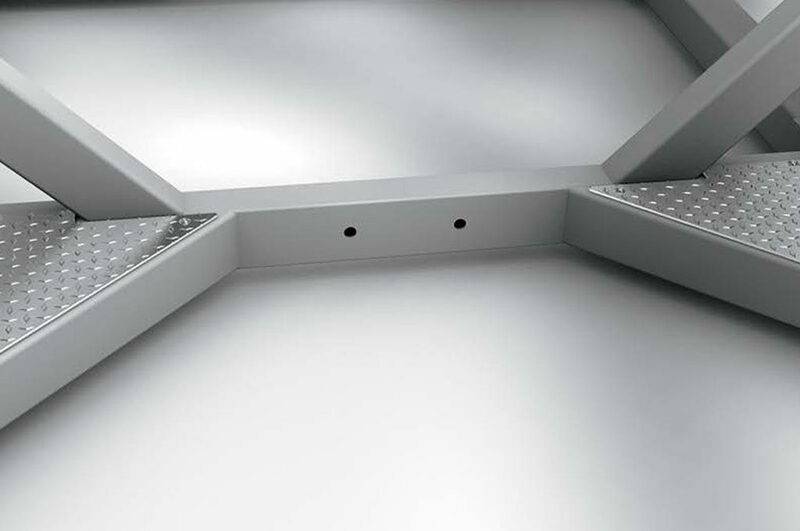 We’re also committed to world-renowned durability. 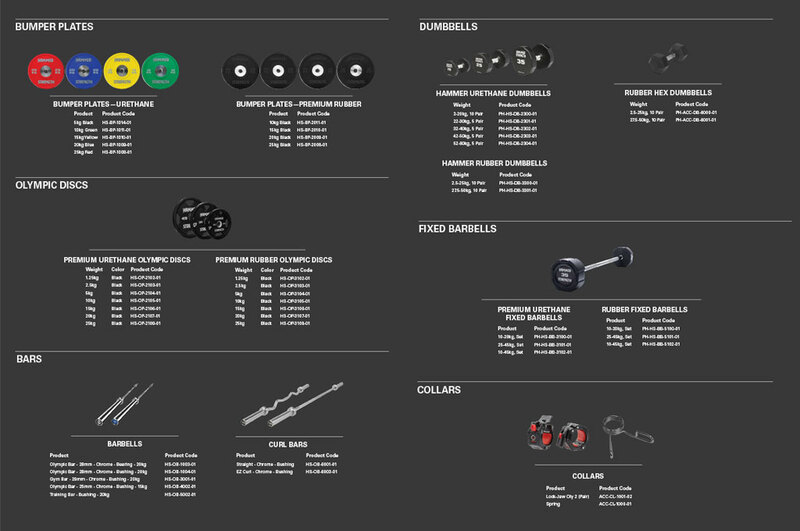 That’s why Hammer Strength equipment is tested to exceed industry standards, ensuring that it can hold up to years of even the most intense training programs. 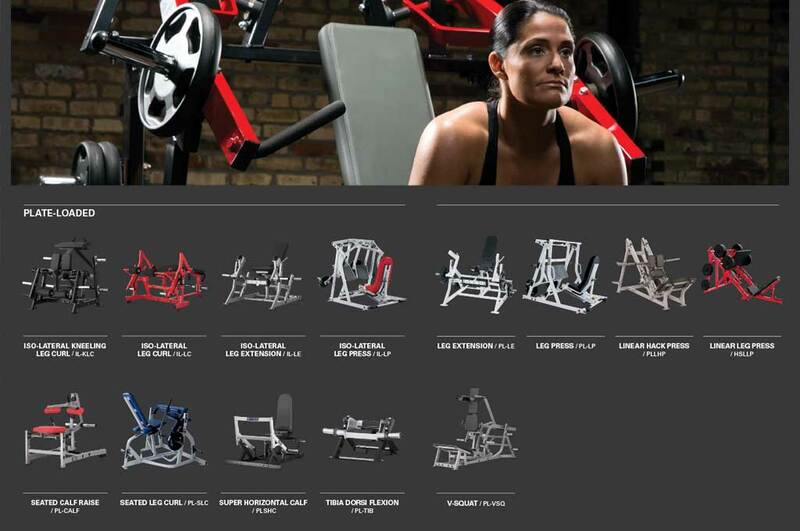 Built with the Hammer Strength philosophy of performance strength training, Hammer Strength Select, the 22-piece line of selectorized strength equipment, combines attention to biomechanics with a rugged industrial aesthetic. 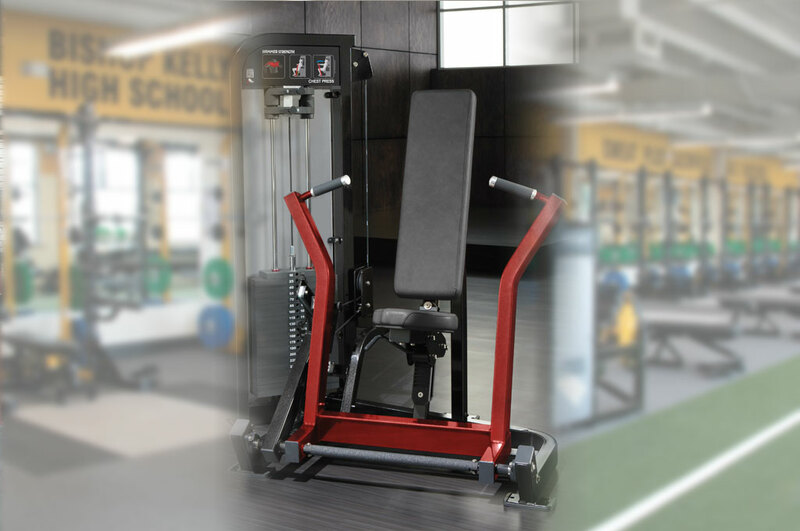 Delivers the effective Iso-Lateral® motion pioneered and patented by Hammer Strength plate-loaded equipment with the convenience of selectorized weight stacks. 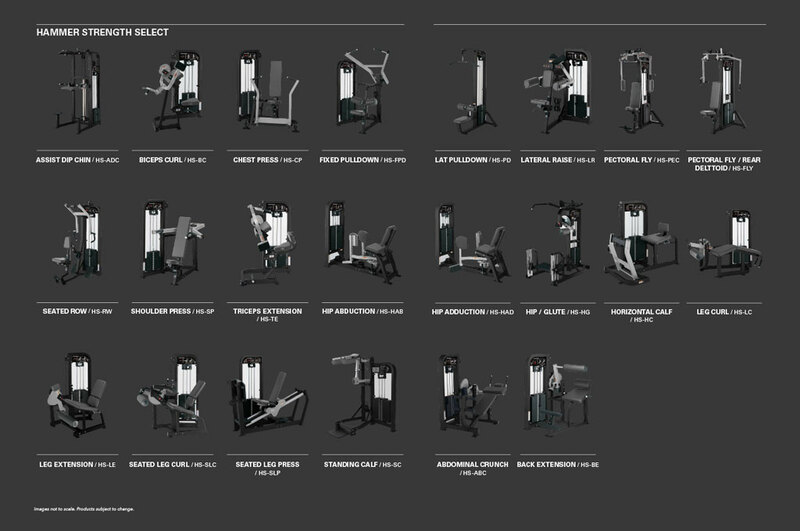 The result is a line of 13 strength pieces that employ independent arm and leg actions to offer both performance and ease of use. 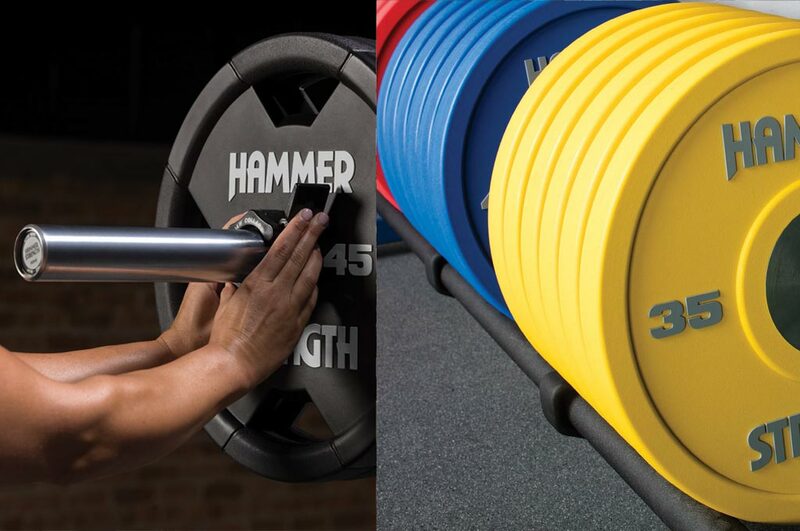 Independent natural paths of motion were revolutionary nearly three decades ago when Hammer Strength originated. 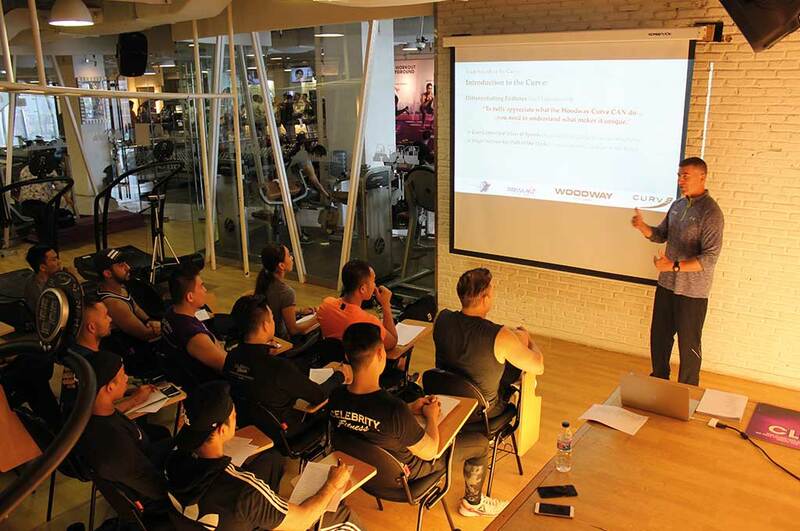 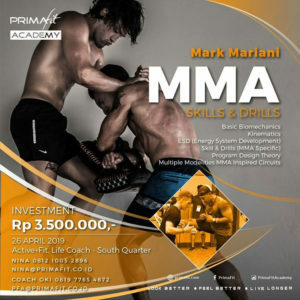 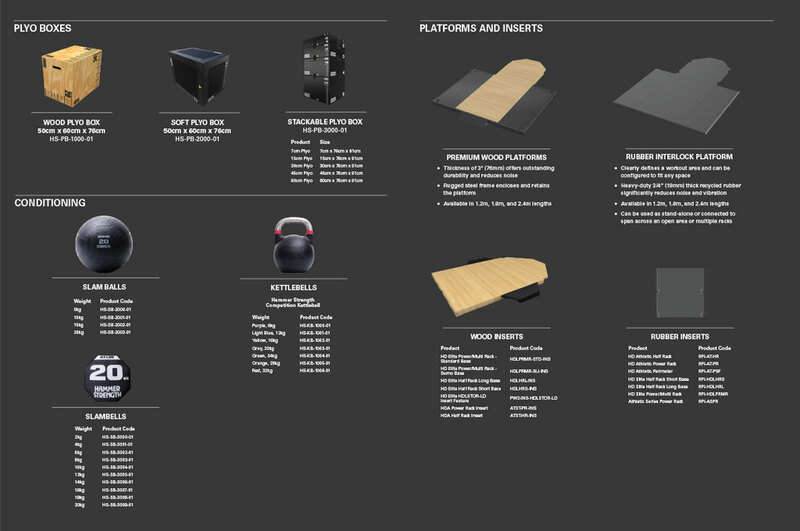 Plate-loaded equipment still employs these excellent biomechanics to create the ideal training tool for elite athletes and those who want to train like one. 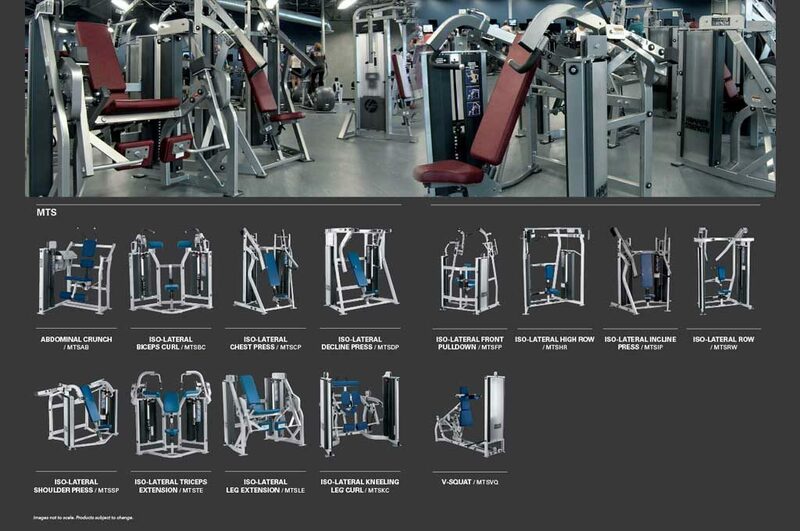 More than 40 machines mean plenty of different ways to move iron against gravity. 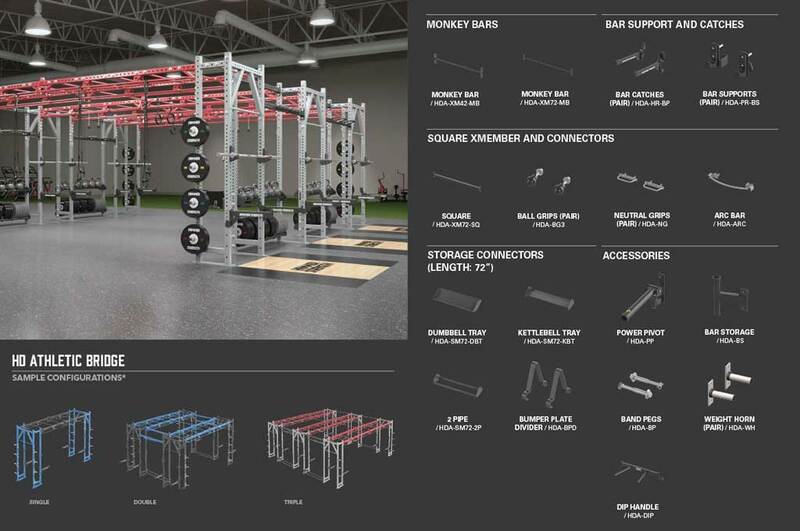 Modularity lets any facility build a unique and exciting performance small group training and HIIT area with rugged Hammer Strength equipment. 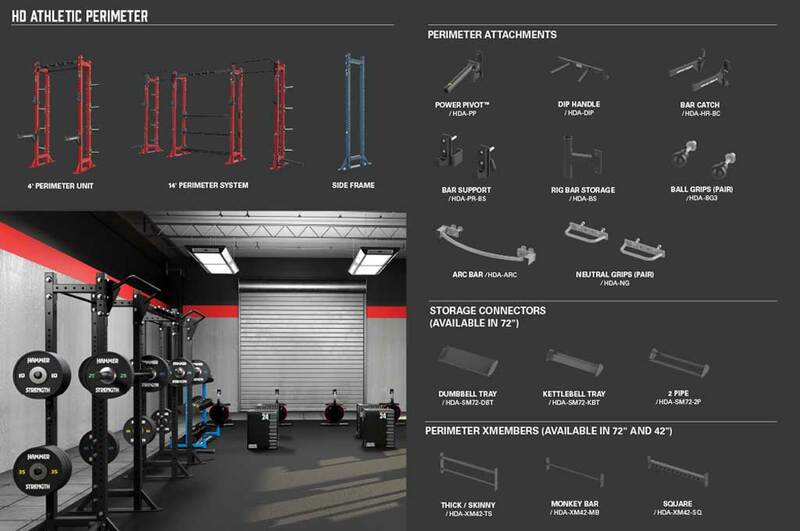 Hammer Strength racks are found in the world’s top professional athletic training facilities. 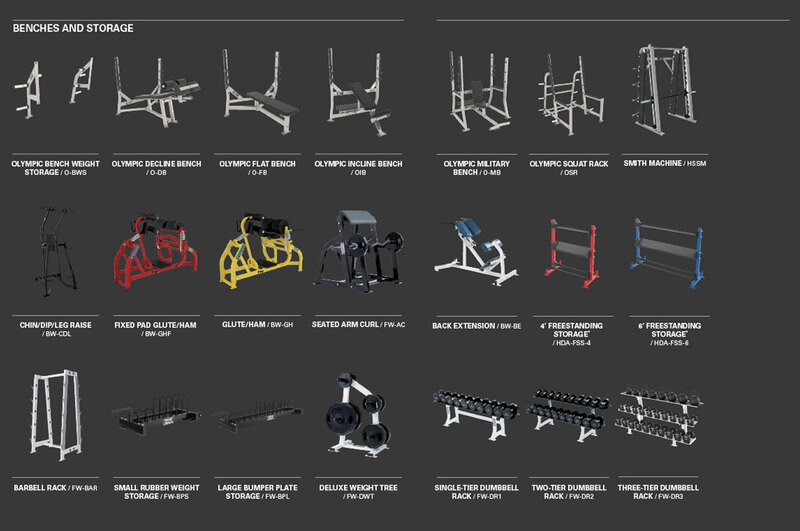 HD Athletic racks offer a wide range of configurations and add-ons to fit the training needs of exercisers at any level. 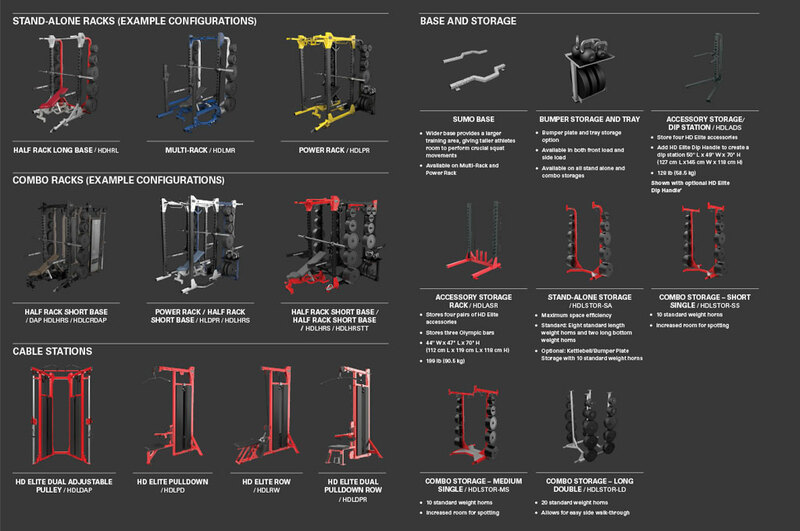 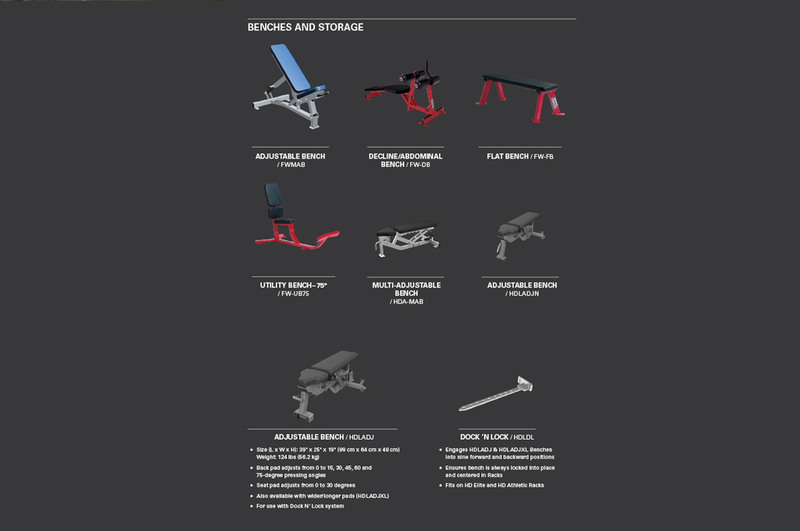 Build a rig system designed specifically for your fitness facility. 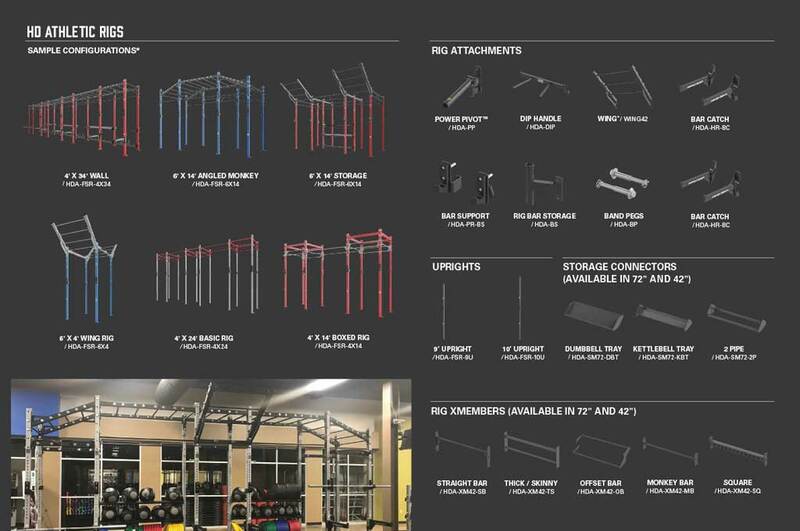 HD Athletic rigs can be configured to cater to your training programs. 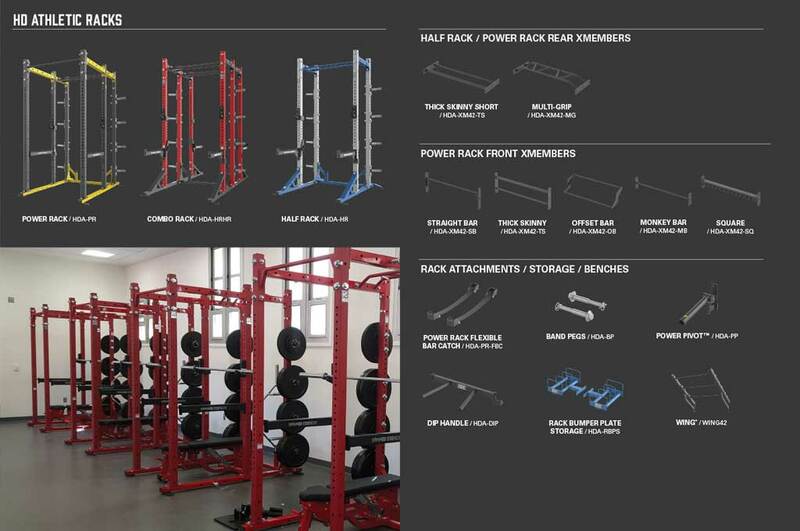 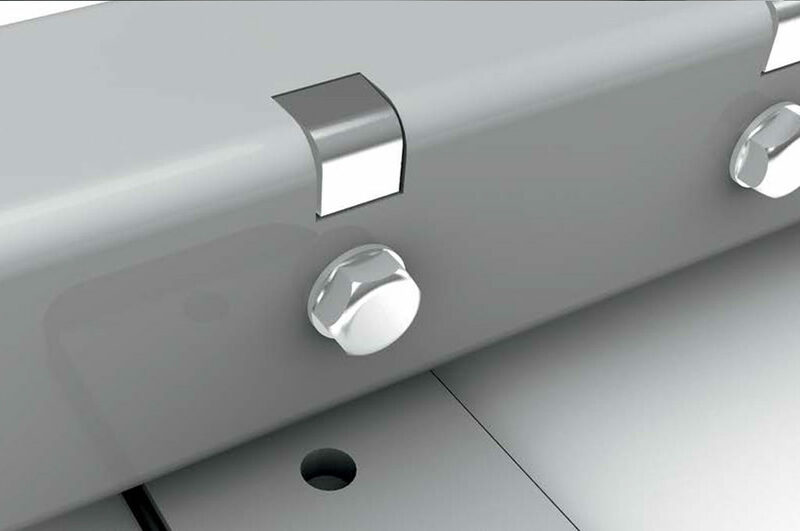 Versatile, space-saving systems that are designed to be placed along a wall to create open training spaces. 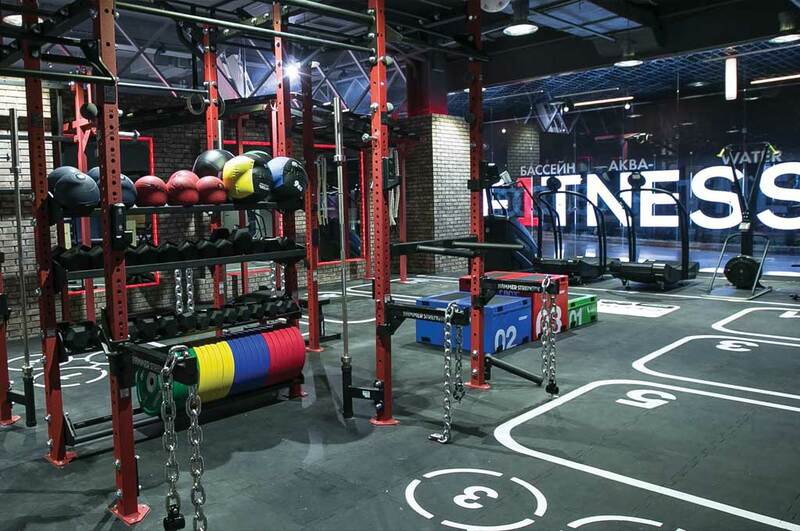 An overhead bridge connects Olympic training and storage options and offers the opportunity suspension training, body weight training and more. 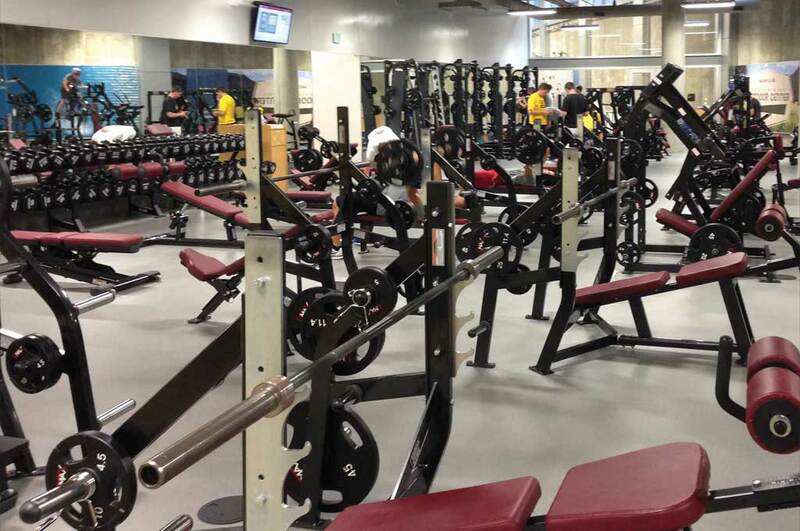 Open space underneath can be used for a variety of group exercise options. 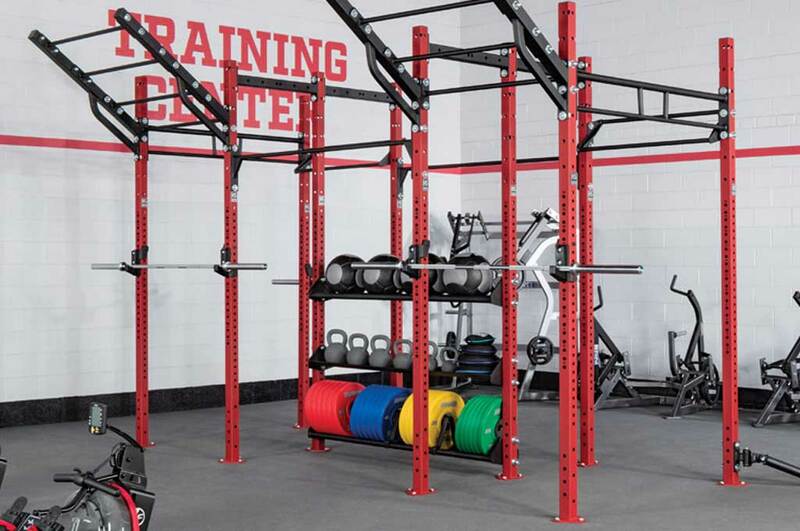 An HD Elite™ Rack is a fixture for any facility that puts a premium on performance. 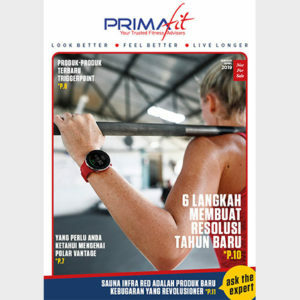 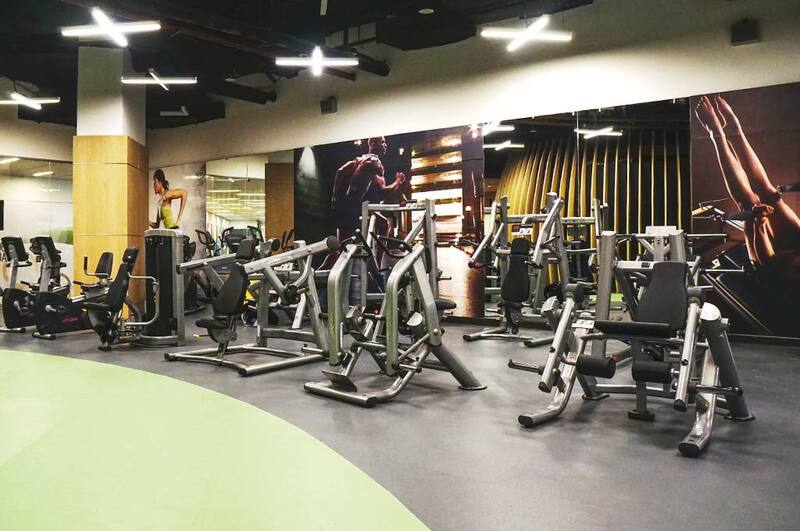 It offers strength training for individuals, and it can be configured as a small group training area for exercisers who want to take the intensity of their group workouts up a notch. 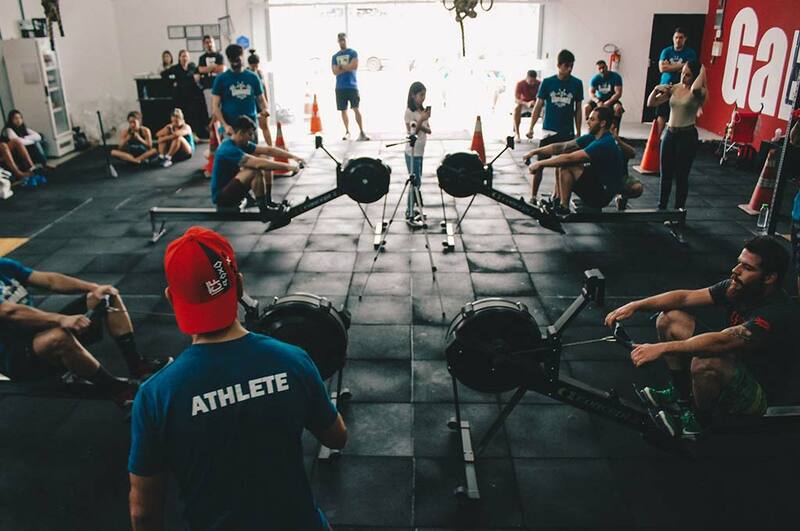 Performance training with an HD Elite Rack creates an energetic environment that uses physical challenges and sweat to promote teamwork and camaraderie. 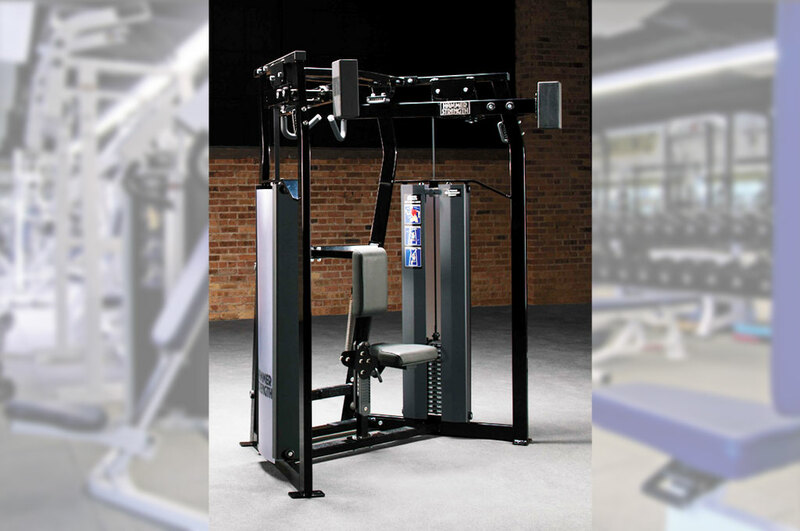 Rugged 11-gauge steel frame construction stands up to the pounding of the most intense free weight and body weight workouts. 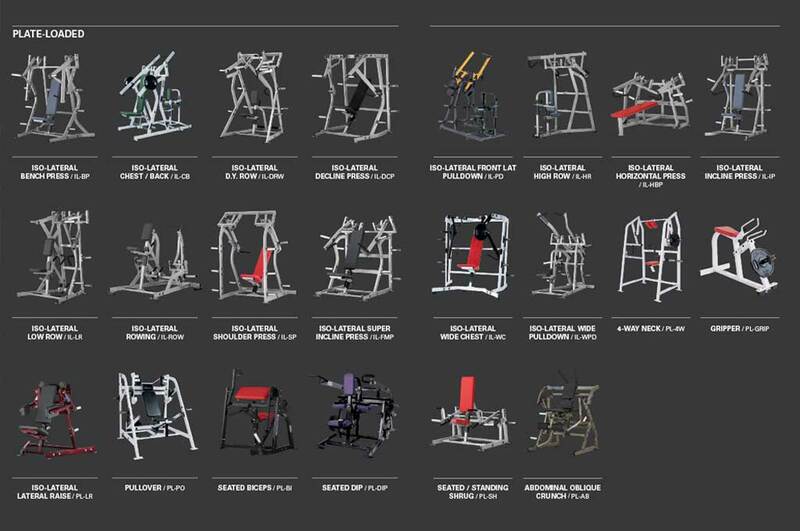 A wide selection includes Olympic stations, training stations, body weight stations and storage options. 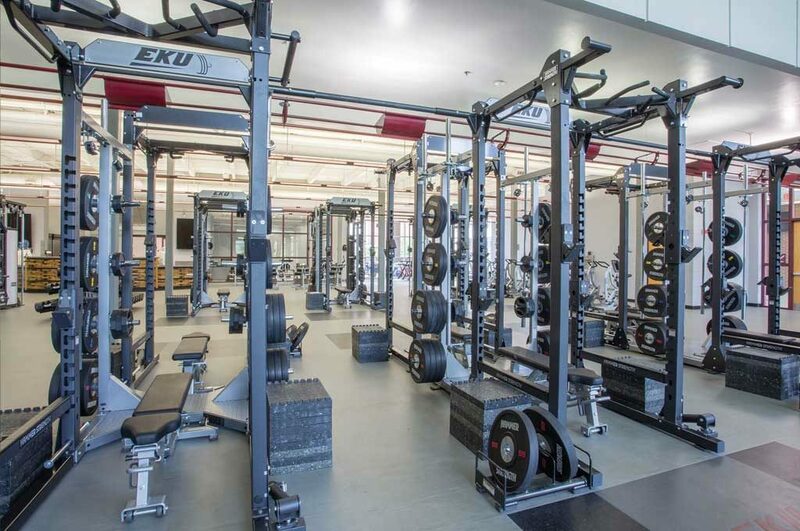 The steel standard for facilities that want to create a cohesive performance training experience that athletes get more out of. 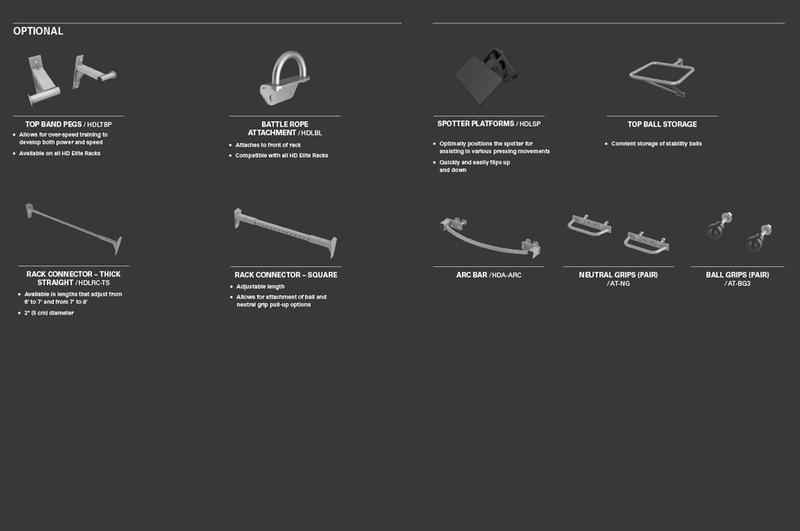 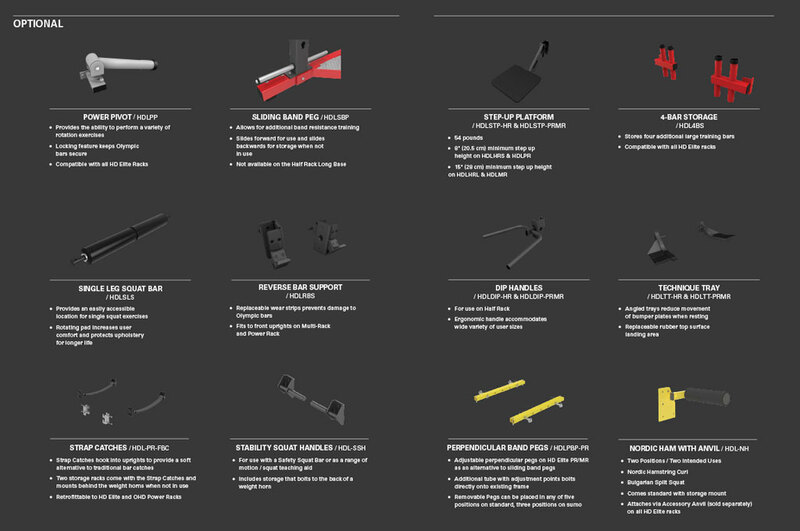 Durability is engineered into each product and form follows function for a truly exceptional accessory line.